Let us rid your home of all kinds of insects and rodents. Free inspections of your home from our qualified technicians are available. You have a variety of scheduling options and service to choose from. 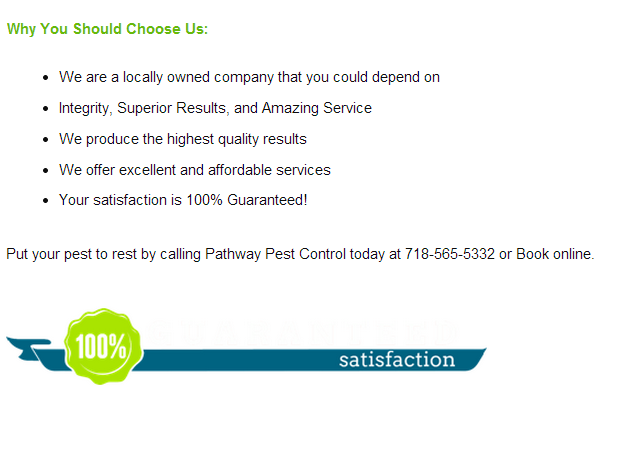 We offer weekly, twice a month services, and quarterly pest control services. Price vary depending on home size . Your Satisfaction is 100% Guaranteed ! 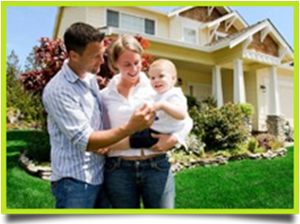 Contact us today in all the 5 boroughs of New York and Long island, to request a FREE estimate for residential services.